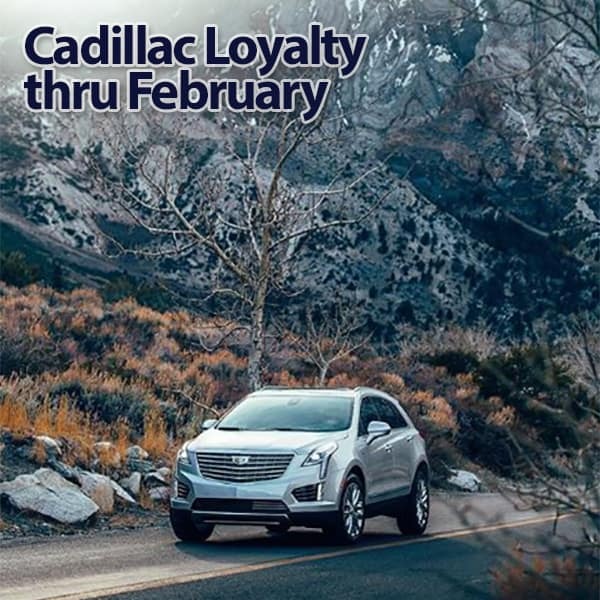 Now through the end of February 2018, Cadillac is offering incredible savings to loyal Cadillac owners. 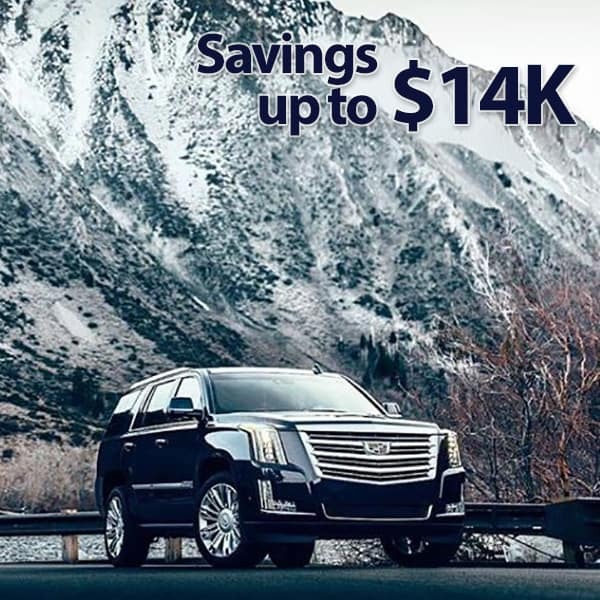 Here at Ressler Cadillac, this savings is in addition to our already lowest Best Price! This means savings for you up to $14K! Whether you are looking to lease or purchase, you can get premiere Cadillac quality at an affordable price. 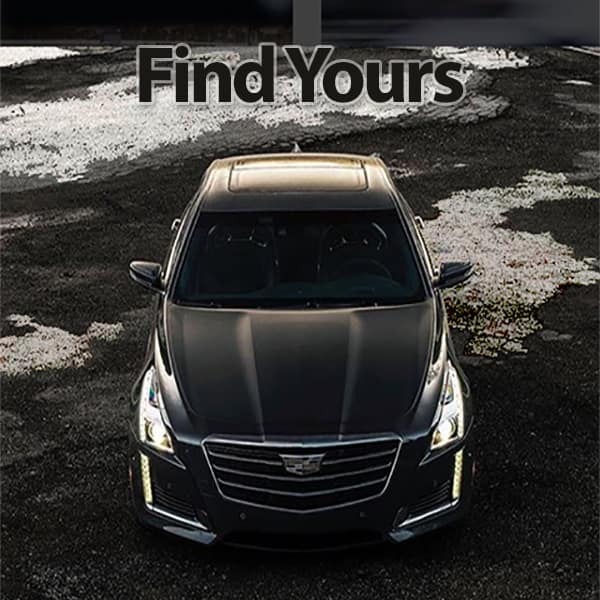 Our team at Ressler Cadillac is here to help you find the right Cadillac that meets your wants and needs.